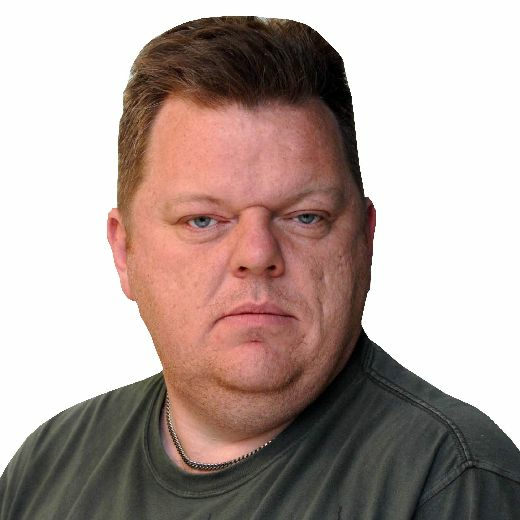 Mark Allen opens the defence of his Dafabet Masters title tomorrow eager to build on the best 12 months of his career. The 32-year-old could hardly have dreamed what 2018 had in store when he arrived at the Alexandra Palace last January. But after beating defending champion Ronnie O’Sullivan in the quarter-finals, he edged out Kyren Wilson 10-7 in the final to clinch his first Triple Crown piece of silverware. Allen followed that up with ranking titles at the International Championship and Scottish Open to secure the best year of his career. And he came so close to adding another Triple Crown trophy to his collection last month, only to lose 10-6 to O’Sullivan in the final of the UK Championship in York. But after time off over Christmas, the Northern Ireland potter is looking forward to his Masters defence. “I’ve got to deal with the tag of being defending champion and whenever I have had it before I’ve done reasonably well,” said Allen. 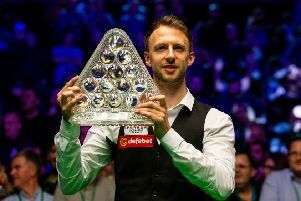 The Masters – alongside the World and UK Championship, part of snooker’s Triple Crown events – sees the sport’s top 16 players compete for a £200,000 top prize and Paul Hunter Trophy. Allen beat Luca Brecel 6-3 in his opening match 12 months ago, and the duo will meet again tomorrow. But the world No 6 knows there are never any easy games at the Masters. O’Sullivan, who has won the Masters a record seven times, opens up against Stuart Bingham on Monday, the same day Sheffield-based Ding Junhui plays Jack Lisowski. John Higgins tackles Ryan Day tomorrow evening, while on Tuesday Barry Hawkins plays Shaun Murphy, and Mark Williams and Neil Robertson meet. The opening round is completed on Wednesday when world No 1 Mark Selby faces Stephen Maguire and Judd Trump is up against Wilson.